There are a few months left in the year, so though “Redemption” is his third album of 2018 — after a strong collaboration with Beth Hart and a double live album of covers of tunes by British legends like Eric Clapton, Cream, Jeff Beck and Led Zeppelin — it’s possible Joe Bonamassa still has a release or two in his bag. Should he end his annual output here, however, Bonamassa will be going out in style. 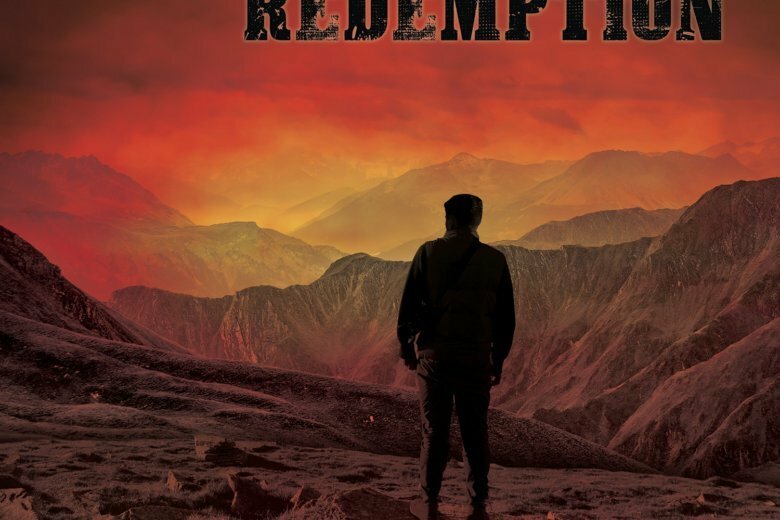 “Redemption” displays his customary diversity of blues-rock forms and his superior six-string chops, but the album also rocks a little harder, is enhanced by a lively horn section and even shows some vulnerability. Without getting too specific, Bonamassa has talked about going through an unexpected rough patch. Song titles include “Evil Mama,” ”Deep In the Blues Again” and “Self-Inflicted Wounds,” and he even sings the line, “She gave me grief/And a whole lot of blues.” Another lyric focuses on causing pain after hooking up with a face in the crowd. It’s not hard to guess the story line. Making room for a pair of guitarists to join him on a few songs may also be part of the redemptive process, or maybe it’s the noticeable effort to add some deeper soul to his vocals, but Bonamassa sounds closer to a man who’s diagnosed his blues and has the cure at hand than one who’s letting it all get him down. You won’t hear anyone credit — or blame— Bonamassa with reinventing the wheel but, by recalibrating his skills, “Redemption” rolls along with enough power and panache to stand as one of the most convincing vehicles of his musical vision.